Registration is $40 per person for all meals & activities on Saturday. Camping is additional and reservations should be made through Thomas Point Beach & Campground. 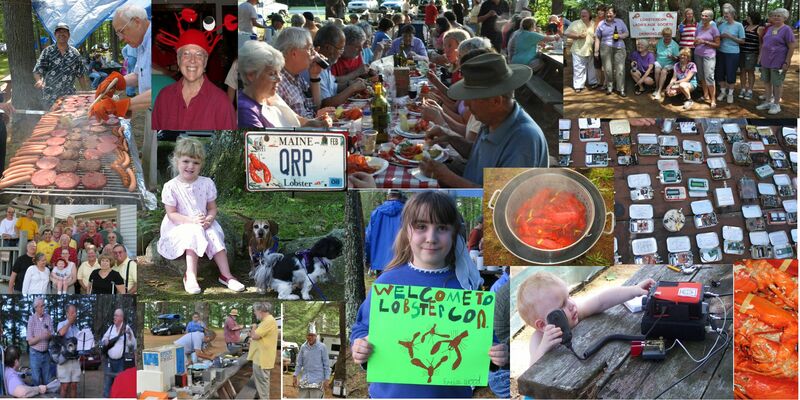 You DO NOT need to register for camping until Lobstercon time next year...Do not forget to tell the Thomas Point Beach people that you are with the crazy radio gang...2019 Camping fees are $10 per person/night.